Adverts claiming homes save money by installing smart meters have been banned by the Advertising Standards Authority. The ASA has also told energy suppliers to stop claiming the meters are “free”, because the cost of electricity has already risen to pay for them. The estimated cost of the meters is £12billion, which will add about £400 to average domestic bills. Smart Energy GB paid celebrity Kirsty Allsopp to say “Getting a smart meter is free and if we all got one, we could save Great Britain nearly £560m a year” – which is obviously not true. The marketing campaign itself will add £50million a year to energy bills. Proposed stunts include paying the Royal Philharmonic to play ‘A Requiem for Meters’ using old meters as musical instruments. By pressing a few buttons in their gas meter box householders can work out which appliances are costing too much. The only way to save money is by not switching them on. Smart Energy GB claims households will save enough energy for 280 showers, boiling 2,124 eggs; eating toast 6,549 times, or making 20,800 cups of tea. Since this saving doesn’t come from cheaper electricity but from worried consumers, using less has to mean families are expected to take 280 less showers, eat 2,124 less eggs, give up toast and stop drinking tea. 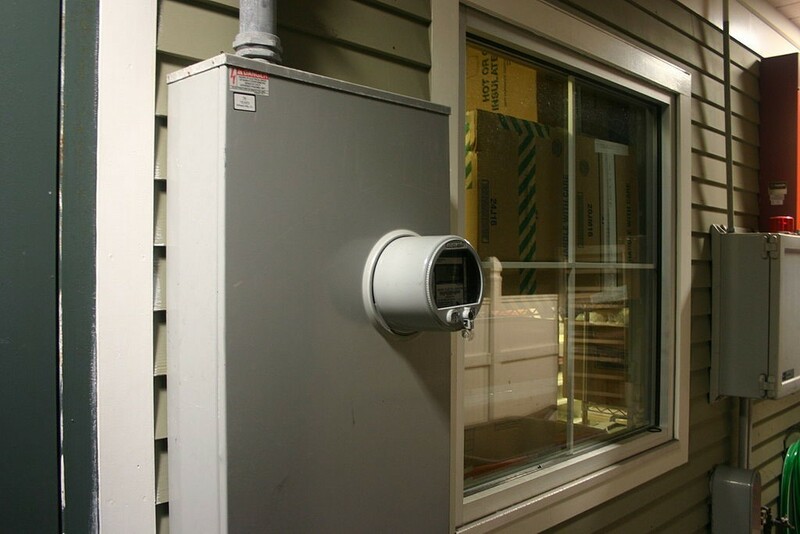 Industry critics say smart meters benefit energy companies, not consumers. The UK used to have six energy suppliers; now it has 31 and the number is expected to rise considerably. Clearly it is a lucrative industry attracting new investors. These figures don’t include the hundreds of companies involved in operating, maintaining and installing equipment. Householders rarely own meters and are forbidden by law from tampering with them. However, they are held responsible for their upkeep and can be charged for damage or even for electricity stolen from them. Many householders would be well advised to replace an insecure electric or gas meter box (Meterbox.co.uk sell gas meter boxes). 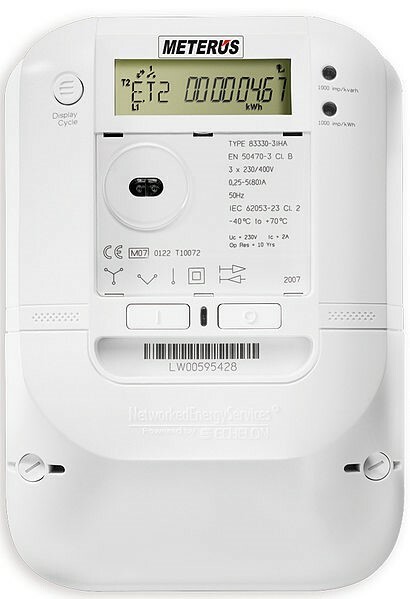 Smart meters will not stop householders wanting to read their meters – errors are common. One meter claimed a house had used £9,600 of fuel in one day; another reported a household had used £33,183 of gas. A Dutch study found that things like LED light bulbs can distort the current and be billed six times too high. March 28, 2019 in Tips and Ideas.